Yes, there is an exclamation mark at the end of the title because it is completely outrageous that this non-charismatic actor can continue to play one of the most charismatic characters in the history of filmmaking. 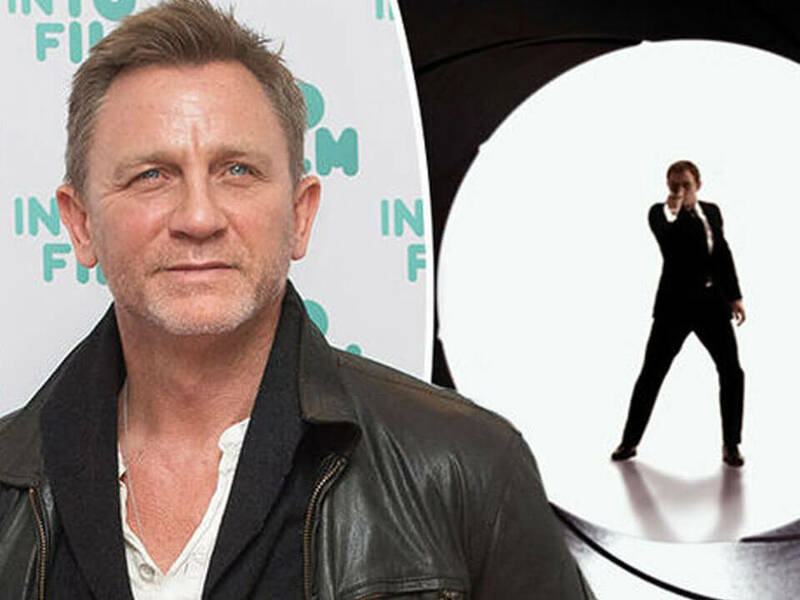 Read on to learn why James Bond´s 25th film should not feature Craig in the credits as the main actor! 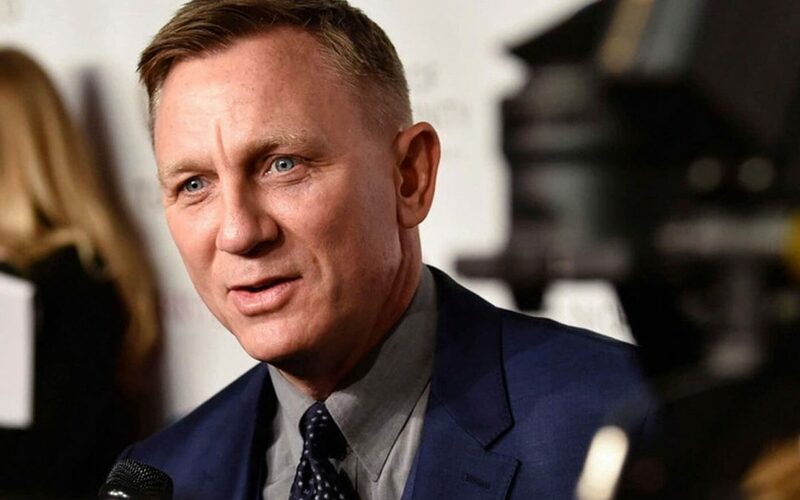 As many of us (who follow the James Bond saga) know, Danny Boyle has left his spot empty for another director who would want to take it and shoot the film. It was a bold move by him, to leave it in a not-so-early stage due to differences with the producers. Gossip is that it was an ego fight that couldn´t be resolved since none of them would back up. When that happened, media went mad with complot theories and there was a strong word about Craig following Boyle´s steps and leaving EON and MGM empty handed and force them to start again from scratch. He is not British, he is an American director, was born in Oakland, CA. 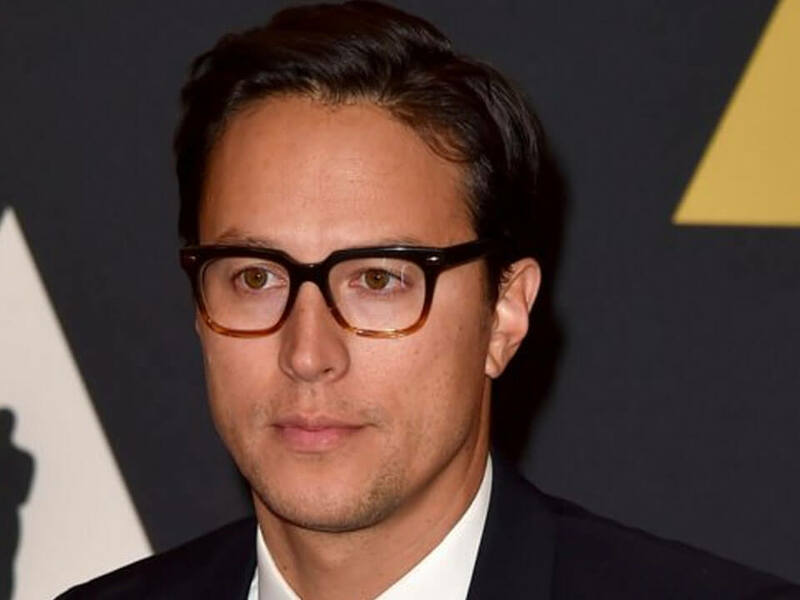 He won an Emmy award for his work on True Detective, HBO´s hit series of 2014. He was born on July 10th, 1977. Bearing only 41 years of age he is younger than Craig. His most relevant work was not done for the big-screen cinema, but for the small-screen in the form of series. He is a weird choice for the movie, but those decisions in Hollywood can either prove to be awesomely good or the exact opposite. Let´s hope for the best. 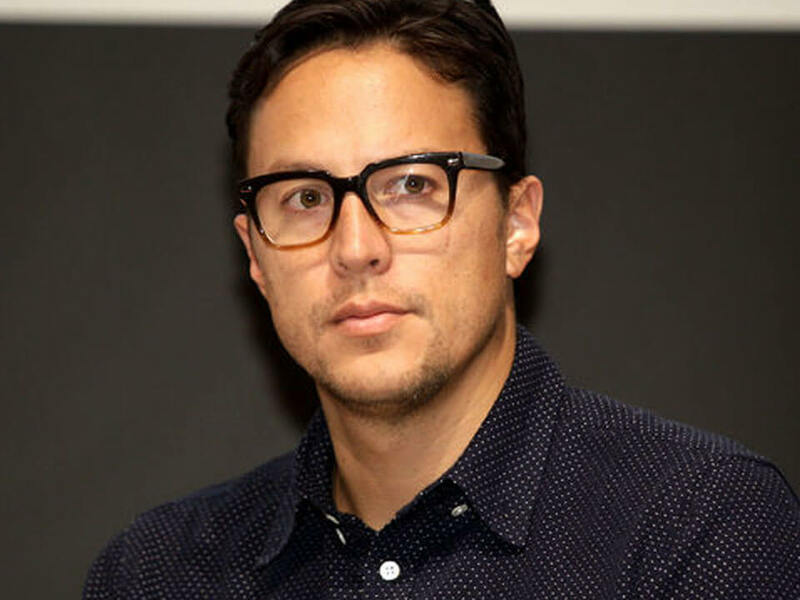 Although much was said about his exit, the inclusion of a star director as part of the project made him stand up and say yes. The project had already been started with Boyle as the creative head, but its sudden departure put EON and MGM in a position in which they had to throw away everything that was done by Danny before leaving. 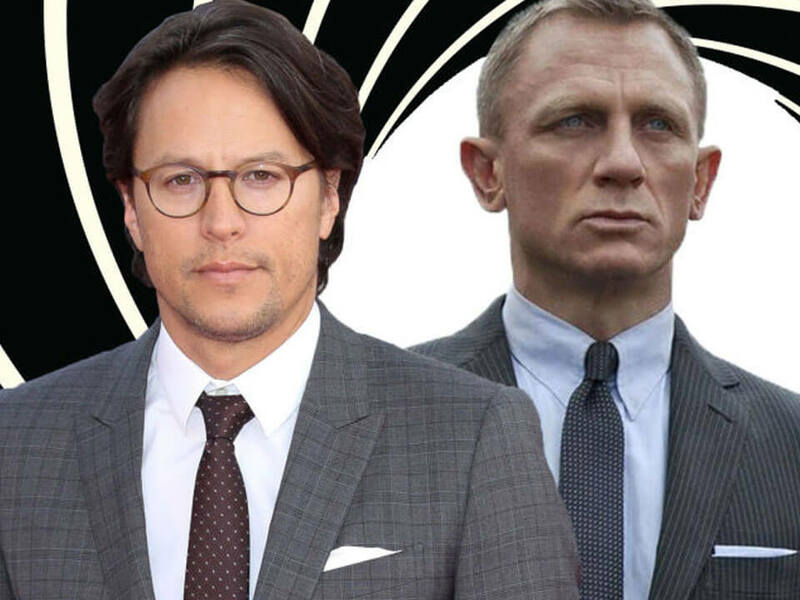 The screenplay was restarted from scratch by two Bond vets: Robert Wade and Neal Purvis (Skyfall, Casino Royale and Spectre) and is very promising since the producers put together a real dream team. Will Craig finally learn to be a true bond or will he continue with his free version?